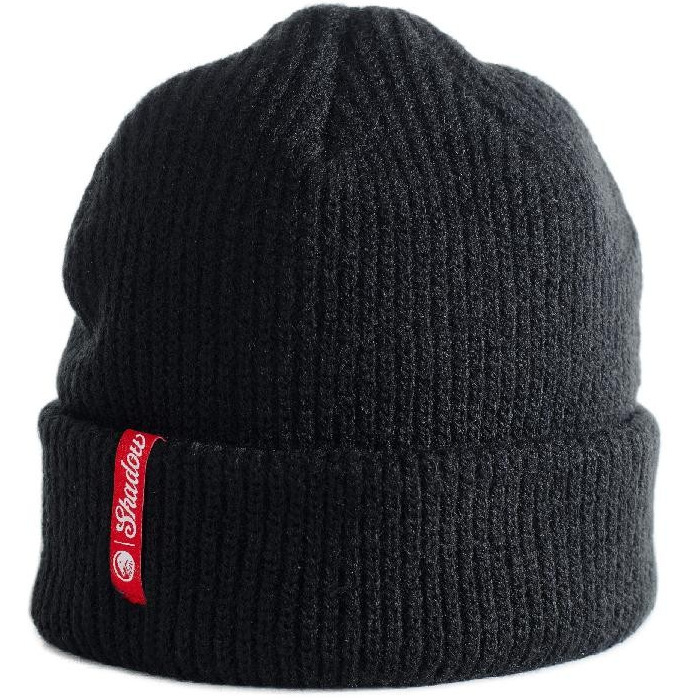 The Shadow Conspiracy "Old Salt" Beanie. It's cold outside. Keep your noggin warm!